Acorn Woodpecker at a granary tree in California. The species is highly dependent on the abundance of acorns, which varies from year to year. Photo by Todd Steckel via Birdshare. Weather data and the Christmas Bird Count show that as temperatures have become more linked across areas, so have fluctuations of birds. Watch Marie Read’s video on Acorn Woodpeckers and learn more about their calls, behavior, and amazing granary trees. Find out more about Acorn Woodpeckers in our All About Birds species guide. For more than 40 years, I have studied Acorn Woodpeckers at Hastings Reservation, a field station near Monterey, California. These birds are common along the Pacific Coast and southwestern United States, and my primary interest is in their unique social behavior. Not only do their young often remain at home for several years and help to raise younger siblings, but two and even three females can lay their eggs in the same nest, and multiple males may compete to mate with those communal-laying females. These woodpeckers are best known, however, for their unique relationship with acorns, creating fantastic “granaries” in bark and snags where groups store hundreds or thousands of acorns that sustain them when conditions are unfavorable during the winter. These birds’ dependence on acorns led me to a whole new set of questions and findings about birds and climate, published recently in Nature Climate Change. Oak trees produce acorns synchronously, with many trees in the same area yielding acorns at the same time, but the size of the crop varies a lot from year to year. We noted good years and not-so-good years for acorns, and studied how this variability affected the woodpeckers. In the fall of 1984, the acorn crop at Hasting Reservation failed. As a result, the social groups of Acorn Woodpeckers fell apart as many woodpeckers disappeared. I was surprised however, when some of the birds returned the next spring. How far away did those birds have to go in order to find enough acorns to make it through the winter? Although I didn’t realize it at the time, this turns out to be a question about the spatial synchrony of acorn production, and started me thinking not only about patterns of acorn production, but about what kinds of environmental factors might be affecting those patterns and how climate change might be altering them. The periodic and synchronous emergence of cicadas creates a rich food source for many animals, such as this Scarlet Tanger. Photo by platteter via Birdshare. The concept of synchrony is one we are all familiar with: periodical cicadas emerge once every 13 or 17 years in the eastern and midwestern United States; swarms of fireflies are known to flash at same time in Southeast Asia; different plants may flower simultaneously each spring in a particular area. Spatial synchrony adds the component of distance to the concept of synchrony, and refers to the idea that the size or density of different populations of plants or animals has a tendency to be correlated through time and space. For example, if spatial synchrony is high, then when one population is relatively large, nearby populations are relatively large as well; when a population is small, nearby populations are small too. Spatial synchrony turns out to be a nearly universal characteristic of populations and is particularly important when thinking about species survival and conservation. Environmental conditions, including weather, are some of the most important drivers of spatial synchrony. Yet I was unable to find virtually any studies that quantified or discussed spatial synchrony of temperature or rainfall across large geographic areas. By analyzing data provided by the National Climatic Data Center, I found that both temperature and rainfall exhibit spatial synchrony over distances of up to 1,000 miles or more over all of North America and, indeed, the planet. In other words, in years when it’s relatively cold here at the Cornell Lab of Ornithology in Ithaca, New York, it’s likely to also be relatively cold in Minneapolis, Minnesota, about 1,000 miles to the west, and in Atlanta, Georgia, nearly 1,000 miles south, even though the climate of those sites—particularly Atlanta—is considerably different than in Ithaca. How might spatial synchrony in weather affect birds, and how might climate change alter these patterns? How is climate change affecting spatial synchrony of weather and bird populations? In the recent paper published in Nature Climate Change, I found that between 1960 and 2009, there were significant increases in spatial synchrony of the average maximum temperatures across North America. In other words, not only is it getting warmer, but compared to 50 years ago, when it’s a relatively warm year in one place, it’s more likely to be a relatively warm year across much of North America as well. By analyzing data from the Christmas Bird Count on 49 bird species, I found that as temperatures have become more synchronized across areas, the fluctuations of many wintering North American birds have become more synchronized too. What do these changes in spatial synchrony mean for conservation? One concern is that when bird populations are spatially synchronous, it puts them at higher risk of extinction. That’s because when temperatures and food resources are different enough from one area to another, birds may fail in one area, but their populations can recover if birds from areas with better conditions are able to move in. This “population rescue” effect has been invoked as being important to the long-term persistence of a variety of taxa, including birds. Data from the Christmas Bird Count focused on 49 bird species, such as this Carolina Wren, and found evidence that in the past 50 years, as temperatures have become more synchronized across areas, fluctuations in the numbers of many of these species have become more synchronized too, making these species more vulnerable to population extinction. Photo by Kelly Colgan Azar via Birdshare. In contrast, when spatial synchrony is high, it means that when one area fails, others are likely to fail too, because there may not be enough birds to recolonize other areas. Consequently, when spatial synchrony is high, there is a relatively high likelihood of global extinction. 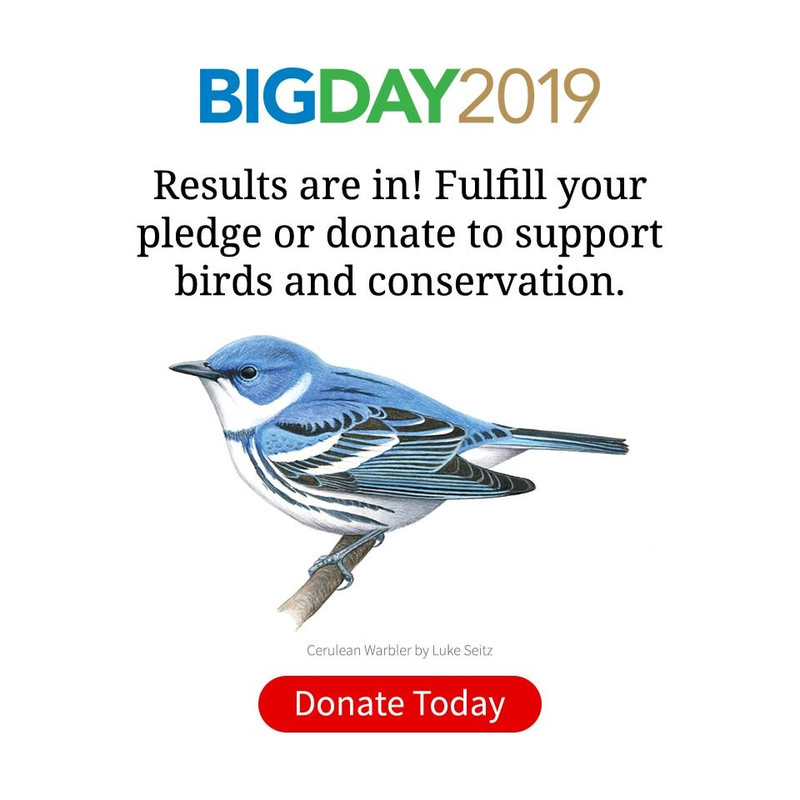 The bottom line is that global climate change is adversely affecting many North American bird populations in subtle ways by altering the probability of population rescue in addition to the more obvious ways by altering distributions and habitats. 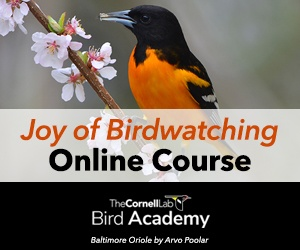 Studying a phenomenon such as spatial synchrony requires large amounts of information that in many cases have been gathered by citizen-science participants entering data in projects like the Cornell Lab’s eBird and Project FeederWatch. By participating in these kinds of projects, you help scientists study the distribution and abundance of species as well as complex population dynamics such as spatial synchrony, revealing mysteries of bird populations that we are only just beginning to understand and appreciate. Walt Koenig is a senior scientist at the Cornell Lab of Ornithology and in the Department of Neurobiology and Behavior, Cornell University. Koenig, W. D. and A. M. Liebhold. 2016. Temporally increasing spatial synchrony of North American temperature and bird populations. Nature Climate Change doi:10.1038/nclimate2933.